Get a voodoo haircut at the market with Persona Non Grata! Hello there, this is me trying to open my eyes with sore lips from many kisses the day after the market. Tired but extremely happy, full of love & thankful. Time for a big round of Thank Yous. First, the visitors. Thanks to you, we raised 2.269,86€ yesterday through the many donations at the entrance, bar and DIY station which @newkidsinthehood had prepared. (Donations by designer not yet included but will follow shortly.) A sum which will be transferred to the family we love this week. YOU ARE UNBELIEVABLE! Thank you to @julesmummsekt, @rhinoceros.berlin, @brut_berlin & @propercorn for the friendly support at the bar! Thank you to @blogfabrik for opening your doors all day to us. It has been like we’ve been partners for much longer (Julia 🙌). A HUGE THANKS to @vrenifrost & @_herzi_lein_ & your team for helping with the bar, entrance & location. Another gigantic GRACIE to Marta & Ivan from @antikapratika who met with me on a freezing January day to spark the energy in me to do this one more time. Thank you @jves for kindly offering to take some pressure off my shoulders and renting the entire music set-up! 💜! Thanks to our DJs Brice & @magrittejaco 🎶. My heart goes out to all our designers & creatives...Oryanne and I were right to invite you to do this one more time because not only did we admire your unique talents but also your spirit. We simply enjoyed your presence at all those markets over the years. Some of you came back from “market-retirement” just for that day. I saw all your posts, stories, shares & your help setting- up and cleaning. Without you, there wouldn’t be any VOODOO. You showed us once more the spirit that makes it a creative family rather than a sales platform. I want to thank @rororaf for showing his full support and ❤️ in all of this. Meant a lot to everyone. Love you! I would also like to thank my family who gave me the energy & love to do this. U are my favorite humans! 🌈 Last but not least, I want to thank my VOODOOpartner and friend for inviting me on this journey so many years ago. This creative world would not have opened up to me without you! 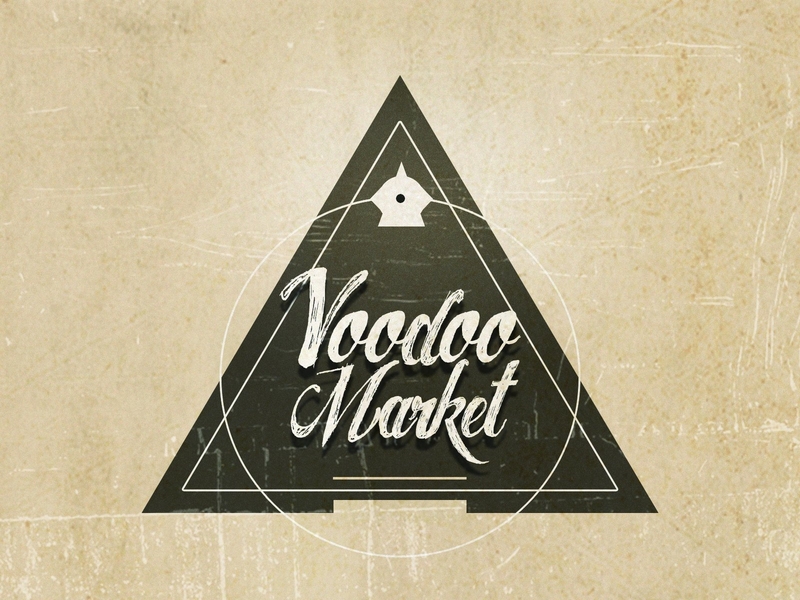 I feel richer, more inspired and happier because of you & VOODOO MARKET! Merci!